Though the sun is shining cheerfully, the wind is tearing by the windows, making a whistling noise that tells me it is too chilly to spend much time outside today. It’s a shame too. I really had hopes of hiking at the Pinnacle today. But I have no desire to be whacked by a flying branch so I will stay out of the woods. 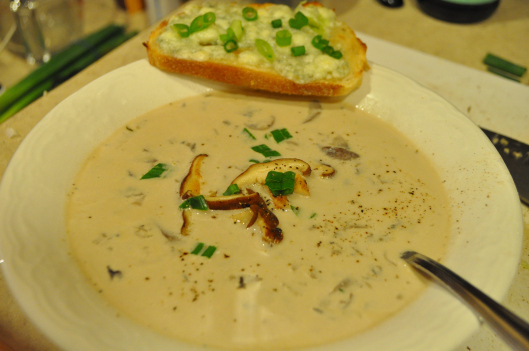 Chilly weather makes me think of the comfort found in a warm bowl of soup. 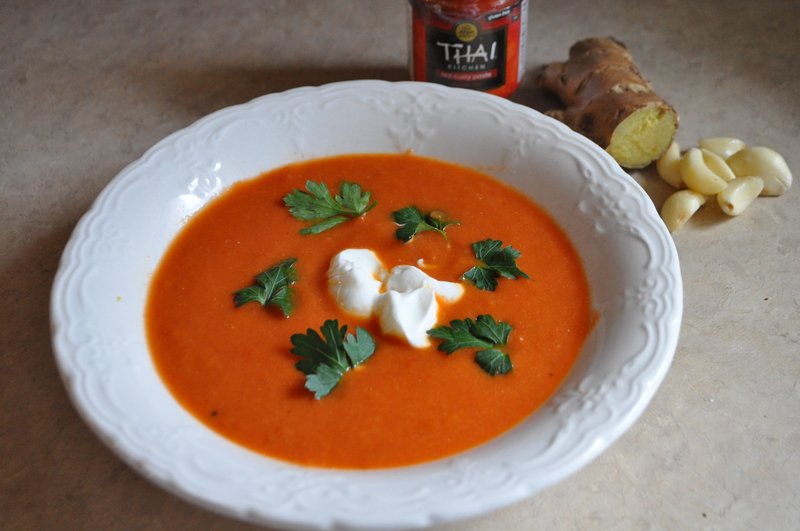 So in honor of this late fall chill, here are some of my favorite soups. 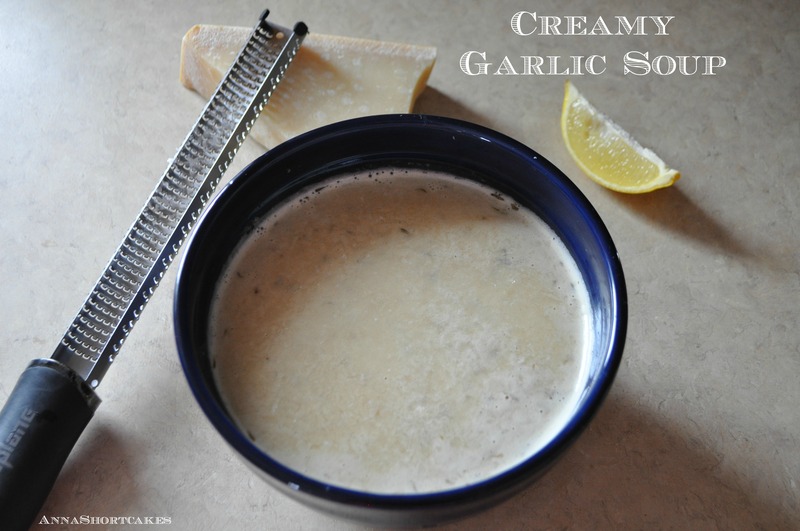 Another thing I love related to soup…. this clip from Seinfeld. I love broccoli cheese soup but do not like the calories it contains (this one is 469 calories per serving). I also don’t like that many recipes contain all kinds of fillers and “fake cheese.” Now, don’t get me wrong, Velveeta has it’s very limited place in the food world (please don’t sent me hate mail for this!). 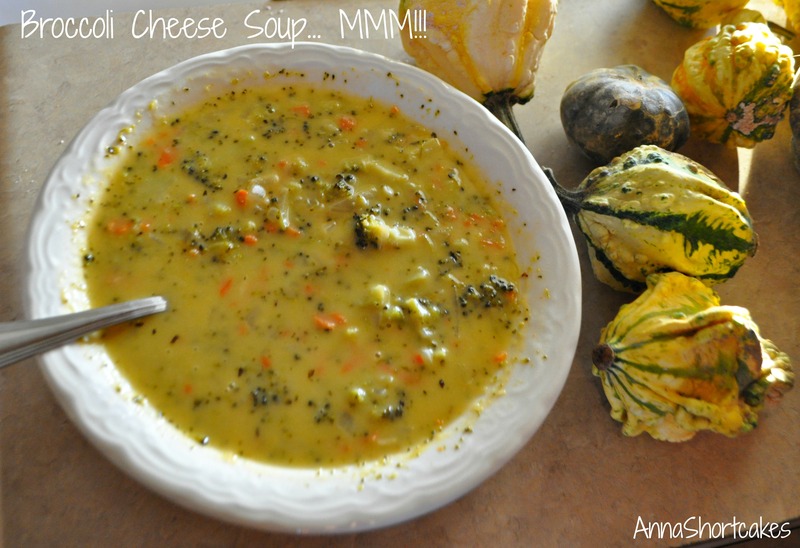 Broccoli cheese soup have just that – broccoli and cheese. That way those flavors are predominant. 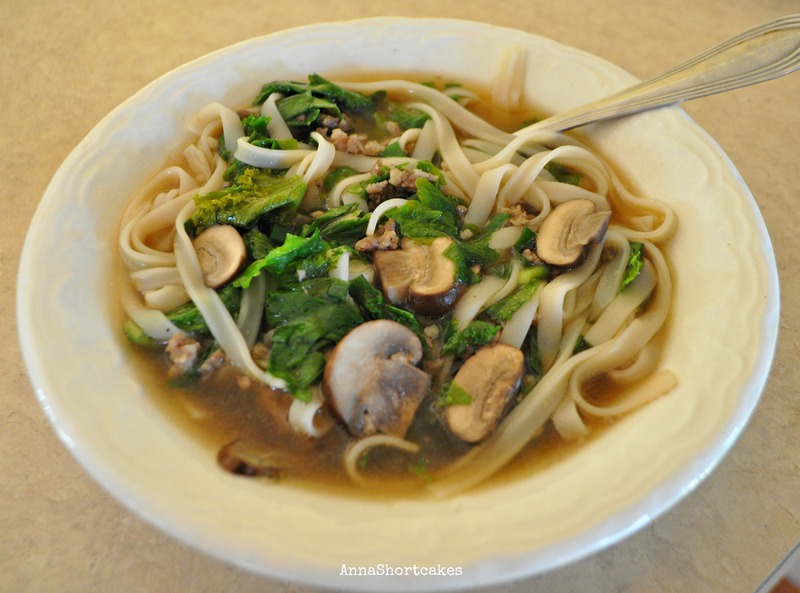 You will love this soup for its simplicity of flavor and ease of preparation. In a heavy bottomed stock pot, add the broccoli, carrots, white onion, garlic, bay leaf, basil, and cayenne pepper to the vegetable stock. Bring to a simmer and cook with a lid on it for about 15 to 20 minutes, until the vegetables are tender. In a small bowl, melt the butter. Stir in the flour until smooth. Add a bit of juice from the pot and stir into the flour mix. Keep adding until the flour mix is very thin. Add the flour/butter mix into the stockpot and simmer another 5 minutes to allow it to thicken. At this point, I felt like the soup was a little thin but I didn’t want to add more fat/flour so I removed about 1/3 of the veggies from the pot and blitzed them a tad bit in the food processor; add them back to the pot. Reduce heat until no longer simmering (to the lowest setting you have). Stir in the cheese right before serving. Garnish with more cheese, a bit of steamed broccoli, or some scallions. Serves 4.
Who doesn’t love broccoli cheese soup?! No one I know. I also don’t know anyone who likes all those calories in the typical cream based version. This broccoli soup recipe is fresh tasting with a little zing thrown in by the lemon. Light and easy to make, this soup reheats well. I served it with a big salad and a bit of crusty bread. Yum! Bring a large pot of salted water to a boil. Add the broccoli florets and boil for 5 minutes. Drain. To the same pot, add the olive oil and garlic. Saute over medium heat for a couple of minutes. Add the broccoli to the pot; season with salt and pepper. Stir well and cover with a lid. Turn the heat down to low. 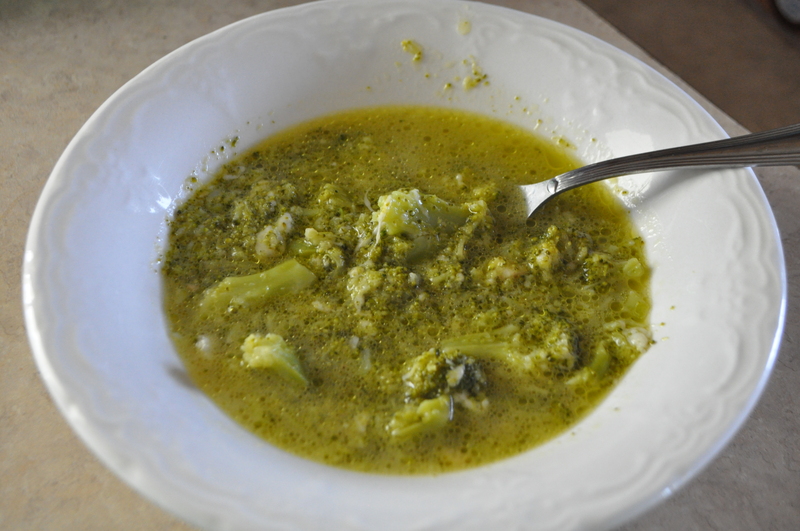 Allow the garlic/broccoli mixture to cook until the broccoli is soft enough to smash with a spoon. Add the chicken stock and bring to a boil. Simmer for 5 minutes. 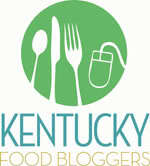 Carefully puree half the soup in a blender or food processor. Add the puree back into the pot. Stir in the Parmesan and lemon juice to taste. Taste and adjust the seasoning. Serves 4 small bowls or 2 pretty large bowls. As soon as this recipe was posted on Taste Food, I longed to make it. It just never seemed to work out though. I’d plan it out, make my grocery list and then the seafood counter would not have clams. I looked all over for celery root (used in the original recipe) and couldn’t find it anywhere, even places like Whole Foods. So instead of insisting that the recipe be exactly replicated, I bent the rules a bit. And you know what? That’s what cooking is all about. 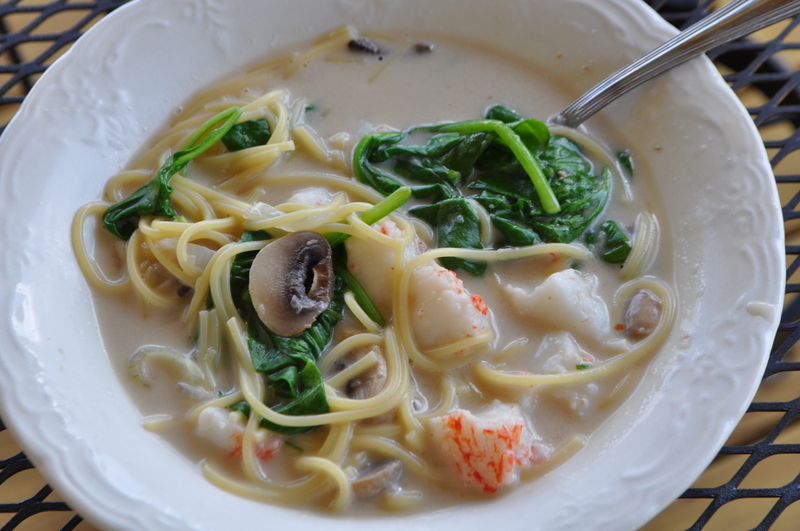 I don’t know if this chowder is as good as the original but we really enjoyed it. Heat oil in a large pot over medium heat. Add bacon and fry until the bacon is lightly browned. Add onion and sauté until softened, about 2 minutes. Add turnip, potatoes, and celery. Sauté until soften, about 3 minutes. Add milk, cream, stock, bay leaf and thyme. Bring to a boil. Add clams. 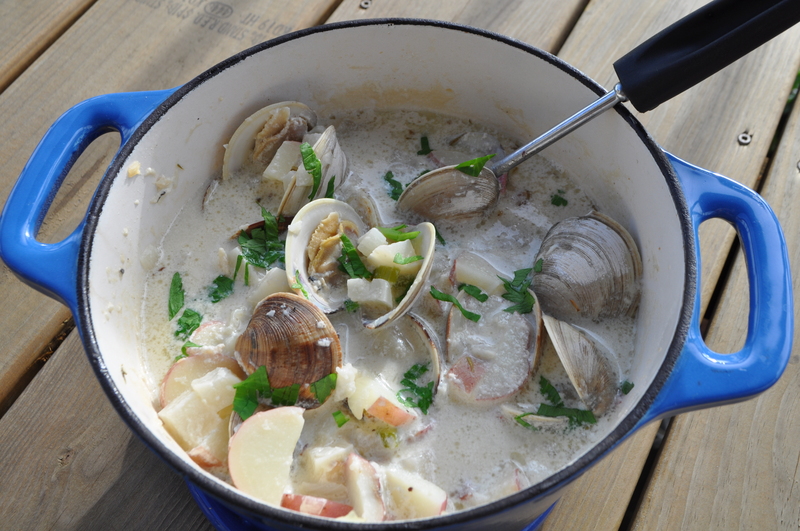 Reduce heat to medium-low, cover and cook until clams open, stirring occasionally, 8 to 10 minutes. Discard any unopened clams. Season to taste with salt and pepper. Serve garnished with celery leaves. The hubby usually is not a soup fan. “It is not heavy enough,” he says. 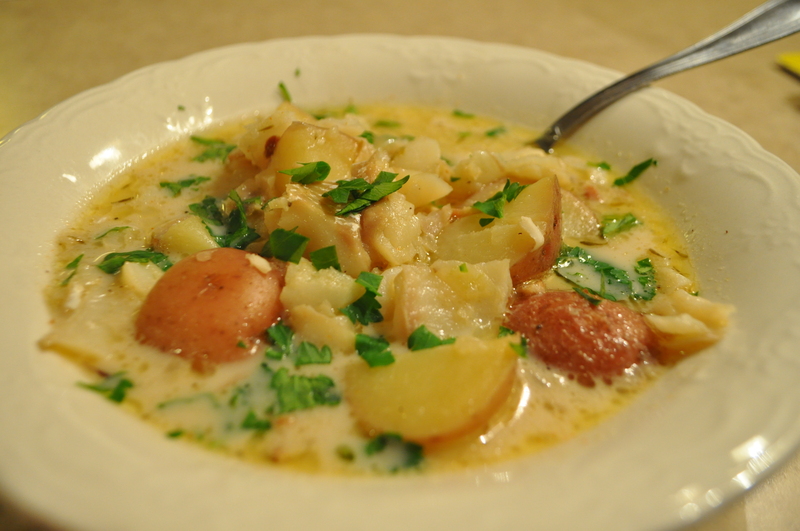 This chowder, however, did manage to get a stamp of approval. Cook bacon in a heavy soup pot, over low heat, stirring, until beginning to crisp. Add the butter, onions, bay leaves, garlic, and thyme and cook, stirring, until the onions are tender but not browned. Add the potatoes and stock. Bring to a boil, reduce the heat and simmer until the potatoes are fork tender. Remove the bay leaves and stir in the fish fillets and cream. Simmer (do not boil!) until the fish is cooked through and beginning to flake, 8 to 10 minutes. The fish will come apart in large chunks. Season with salt and black pepper to taste. Garnish with the parsley. Serves 6. Lentils are a great little bean. Tasty, versatile, cheap, and used in all kinds of cuisines. Lentils (and other beans) are also a great way to expand a recipe when you don’t want to use a lot of meat. Full of fiber and nutrients thanks to all the vegetables, I plan to use more lentils next time I make this recipe. In a large bowl, cover the lentils with boiling water and allow to sit for 15 minutes. Drain and set aside. In a Dutch oven, fry Italian sausage until cooked through. Drain sausage on paper towels. To the Dutch oven add olive oil, onion, celery, carrots, and zucchini. Saute on medium heat for 5 minutes. Add garlic cloves, basil, oregano, and thyme. Cook for 2 more minutes. 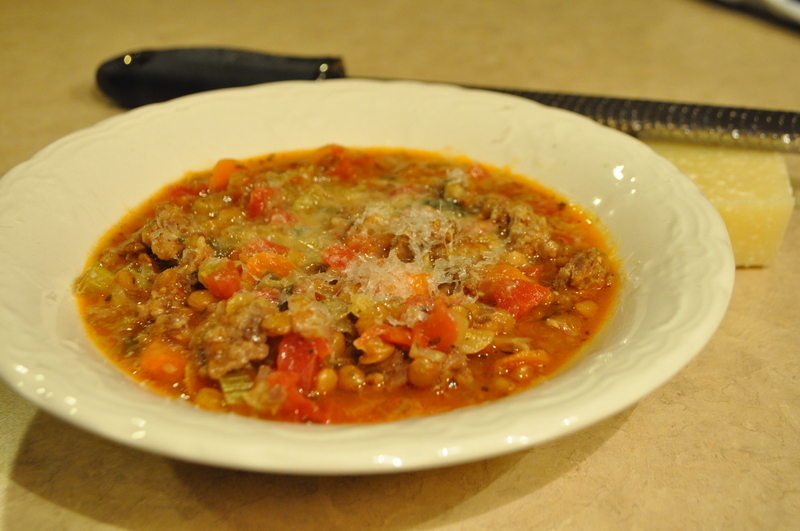 To the vegetable mixture, add the lentils, sausage, broth and tomatoes. Reduce heat and simmer until lentils are tender, about an hour to 1 1/2 hours. You may need to add more chicken broth to reach your desired consistency. We like things a little thicker, more like a stew. Garnish with Parmesan cheese and fresh herbs.